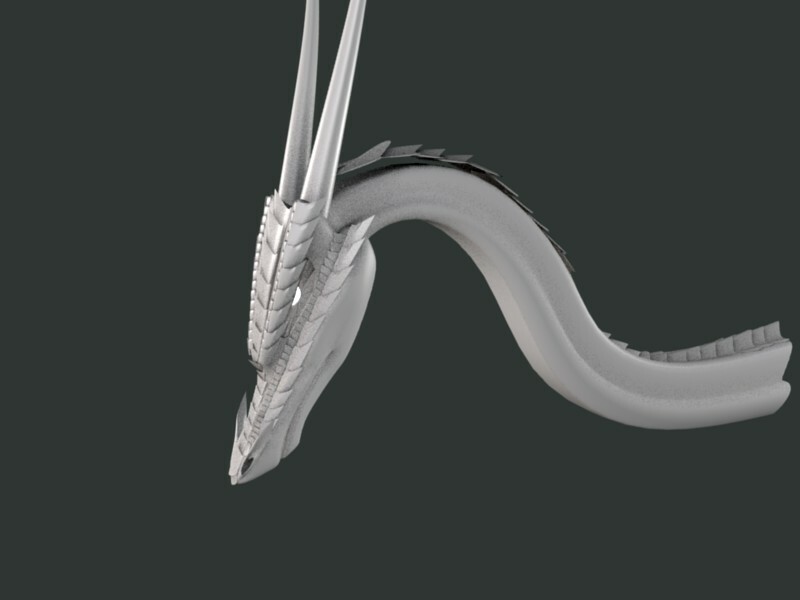 If the scales are part of the same Object as the neck then you need to WeightPaint them so their Vertices are assigned to the same VertexGroups as those in the neck (assuming you’re using an Armature). If the scales are a seperate Object then you need to assign an Armature Modifier to that Object and use the same Armature as the neck does to deform it. i have an armature chain, using the same for both, and yeah, they are seperate, what do you mean by armature modifier?